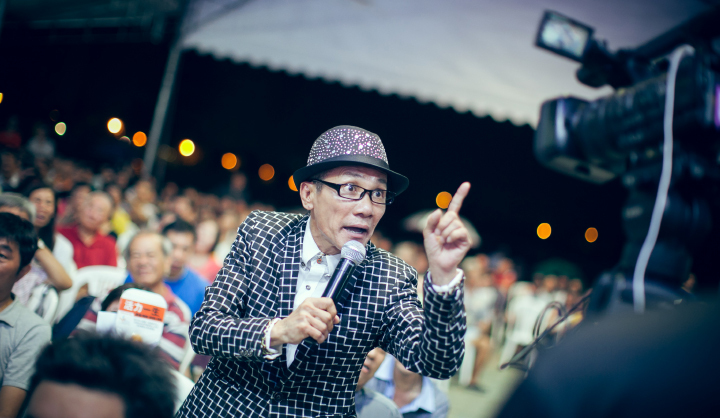 The 2013 debut of Both Sides, Now, a three-week long immersive art experience, took place at Khoo Teck Phuat Hospital to create awareness and spur conversations on death and dying. In 2014, we took the experience to the streets to reach out to the wider community. SO HOW CAN WE TOUCH THE HEARTS OF THE WIDER COMMUNITY IN END-OF-LIFE ISSUES? 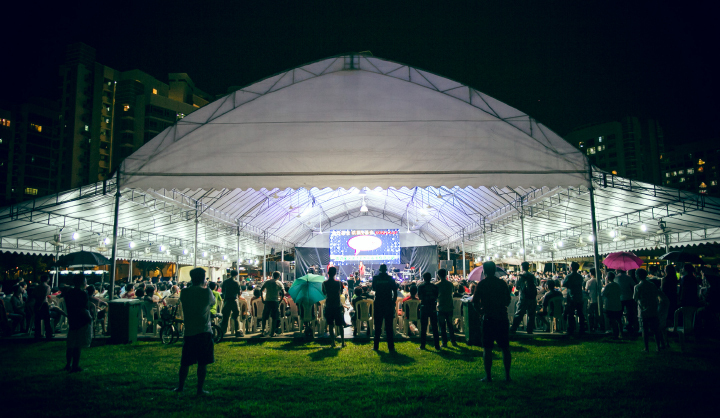 Both Sides, Now – Living with Dying took place in the neighbourhoods of Nee Soon South and Toa Payoh Central. It provided a platform for individuals and families to reflect on important end-of-life matters, imagine the end-of-life journey and be empowered to express their own end-of-life choices. The voices of the elderly participants of the puppetry performances became part of Both Sides, Now. Their portraits and thoughts on life lessons featured prominently as one of the artworks on display. The ‘Life Journey’ artwork invited participants to visually chart their high and low points in life, and ponder about how these events influenced their perspectives and values. The paper craft miniature coffin in the ‘This is Not a Coffin’ artwork challenged participants to reimagine their final resting place. The audience also participated in a forum theatre performance, viewed a puppetry performance and joined speakers such as healthcare professionals and lawyers who shared their insights. HOW DID SINGAPORE RECIPROCATE TO THIS WIDER ARPPOACH? What Was Die Die Must Say? 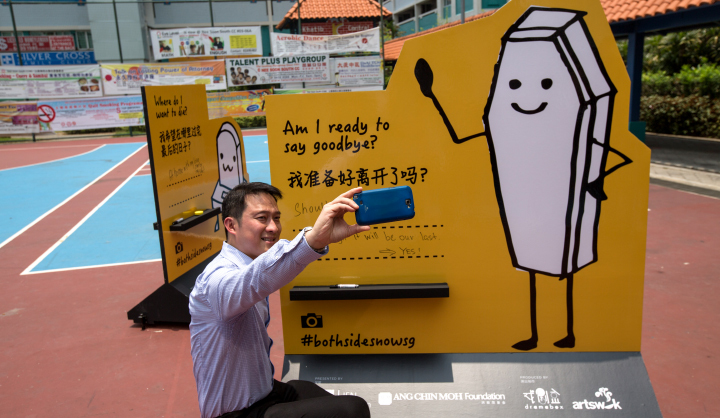 Die Die Must Say [死都要讲] (DDMS) was our fourth joint initiative with Ang Chin Moh Foundation which was rolled out in May 2014. 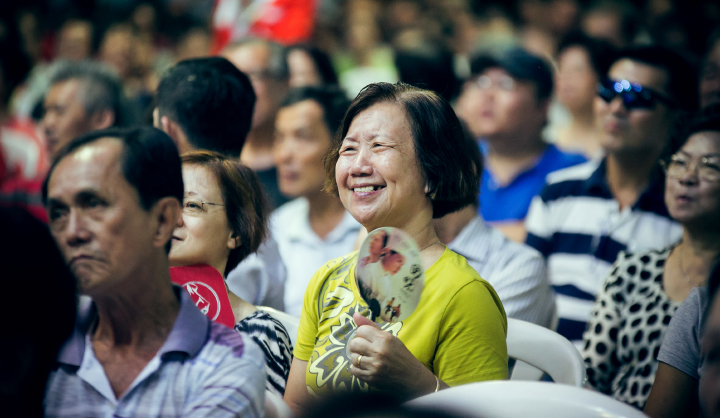 Focusing on the Chinese-speaking community, the campaign was fronted by two popular getai veterans, Lin Ruping and Wang Lei, through a series of five getais organised island. A Death Attitudes Survey released in the same year showed that awareness of hospice palliative care was low among older Chinese Singaporeans. Only 33% of those who were 50 years and above knew about it. However, this group has expressed a strong desire to ‘die-logue’. 88% of them wanted more public education on hospice palliative care and 86% supported national conversation on this topic. DDMS sought to provide such an entry point. SO HOW DID WE TALK ABOUT IT? Care Corner Counselling Centre made available their Mandarin hotline (most widely-utilised within the Chinese-speaking community) for the campaign. Close to 120 hotline volunteers were trained by Mr. Fong Yee Leong, former medical social worker, and full-time trainer on the subject of death & dying. The elderly called in whenever they wished to seek advice. 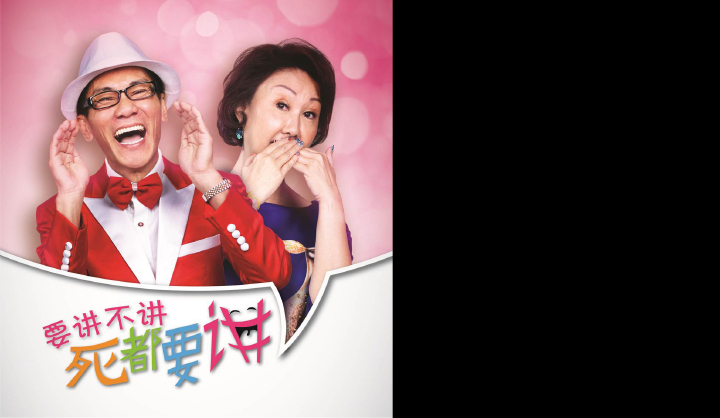 A weekly talk show on radio station Capital 95.8 helped to educate listeners on end-of-life issues and palliative care. We worked with Shin Min Daily News (SMDN) on informative advertorials and readers’ contests to instill interests in the subject. SMDN also provided extensive editorial support to the campaign. HOW WAS THE RECEPTION TO THIS CAMPAIGN? More than 13,000 people attended the 5 getais, with 23,000 DDMS booklets distributed at the venues. Around 750 entries were received by SMDN for the weekly contests and close to 100 wrote in with their thoughts on What is a “good death?” . The campaign highlights can be accessed here. What Do Singaporeans Think About Death And Palliative Care? 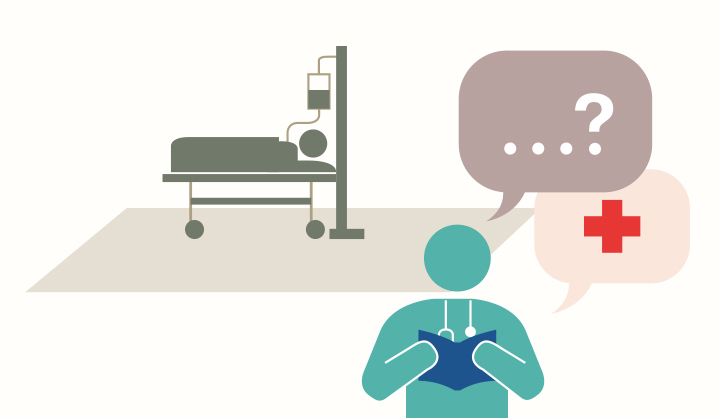 To find out what Singapore really knows and thinks about death and dying and palliative care, we commissioned Blackbox Research to conduct a study with the public, and doctors and nurses. The findings of the public’s survey of over 1,000 people were announced in April 2014. High cost was seen as the biggest barrier to receiving hospice palliative care. AND WHAT DO DOCTORS & NURSES THINK? We followed up with the findings of the doctors’ and nurses’ survey, which was announced in June 2014. Drawing on a sample of over 200 doctors and 400 nurses, the healthcare professionals reported the inadequacies in medical and nursing education, training, communication and the healthcare system support for the terminally ill in Singapore. In the Health Minister’s opening speech at the Singapore Palliative Care Conference on 28 June, he cited both surveys, and said how the Ministry would do more to boost the capacity of palliative care services, ensure affordability, and raise quality of healthcare professionals in the sector. He also commended our outreach initiative for being very well received by the public and sparked a lively discussion in the media about a “good death”.